Oxytocin causes the good feeling of acceptance and belonging, but that animal urge for safety in numbers causes the frustrating in-group/out-group dynamics of daily life, such as gossip. 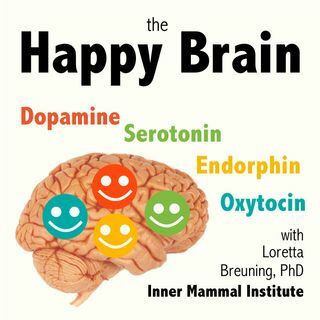 Happiness is caused by four special brain chemicals: dopamine, serotonin, oxytocin, ... See More and endorphin. When you know how they work in animals, you can find your power over them in daily life.